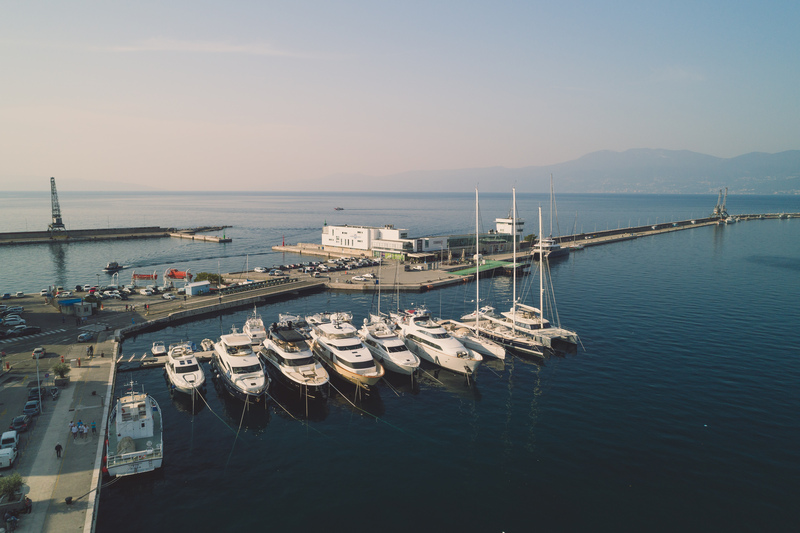 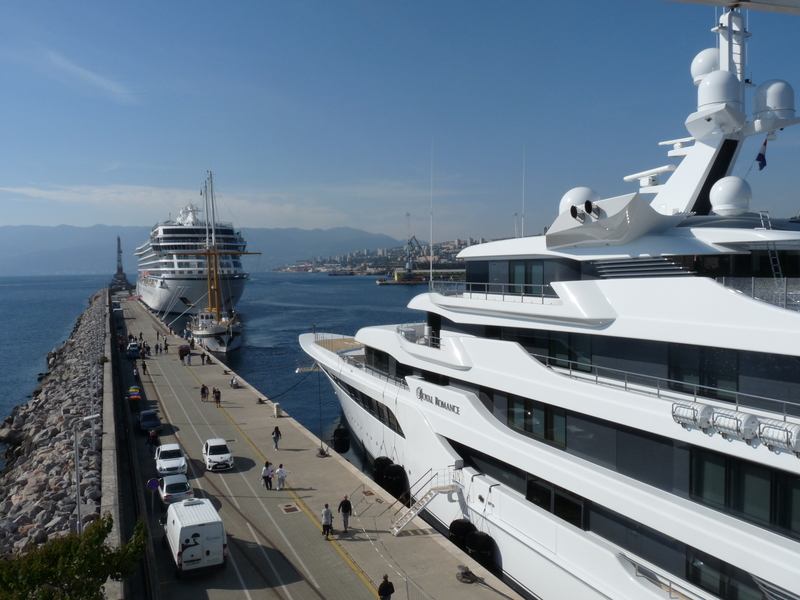 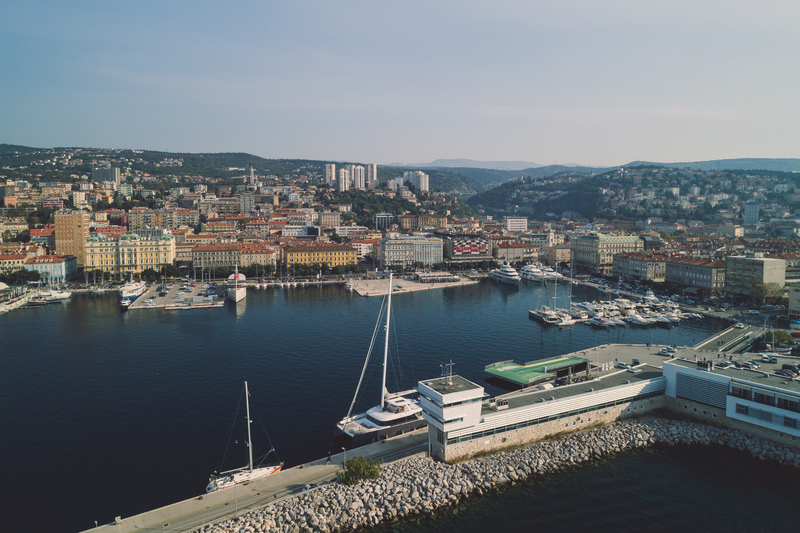 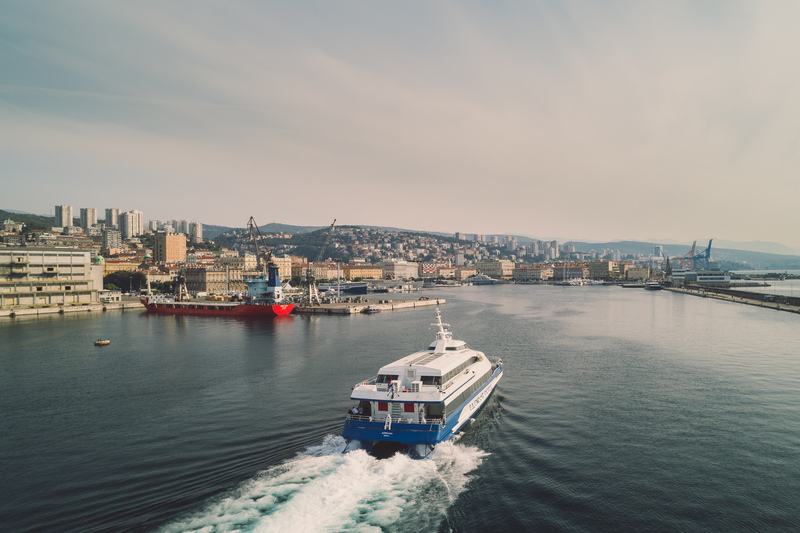 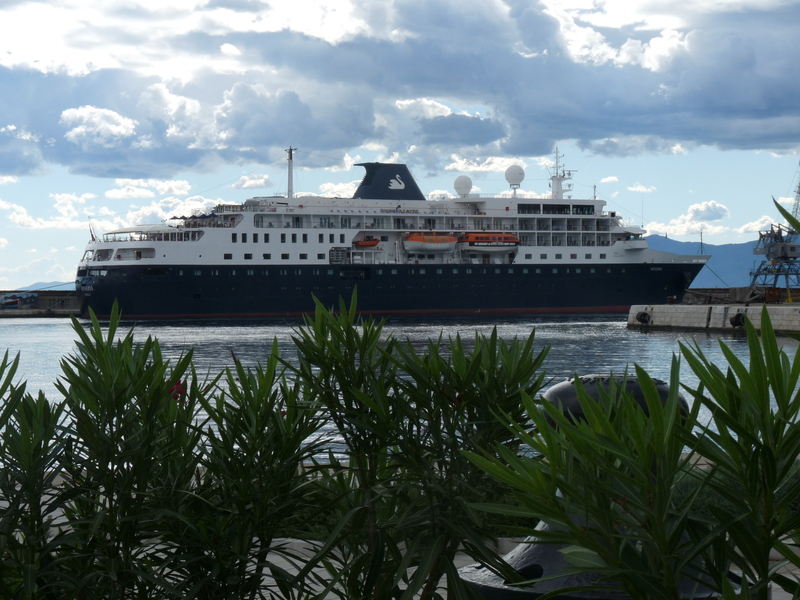 The Passenger Port Terminal at Rijeka’s breakwater is a project launched to improve passenger services in domestic and international maritime passenger traffic. 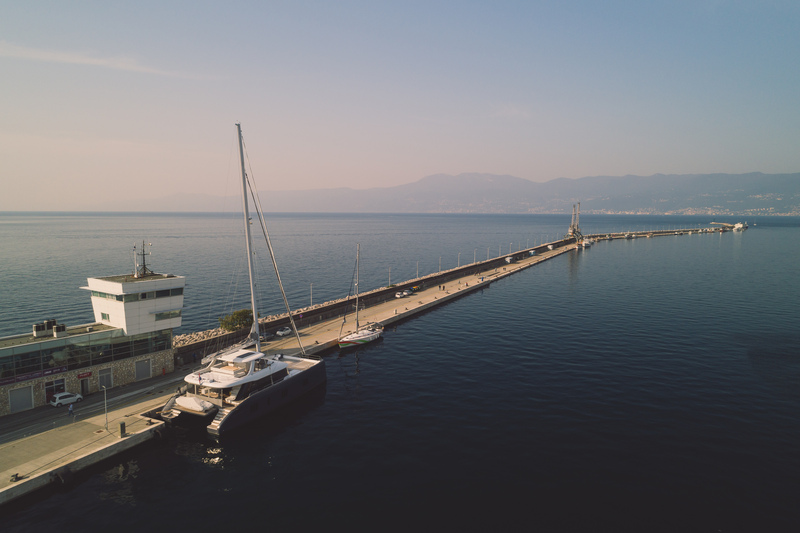 The old Viktor Lenac shipyard dock was removed, the old halls, offices and workshops in the area of the former shipyard on the Rijeka’s breakwater were demolished and a new road bridge was built. 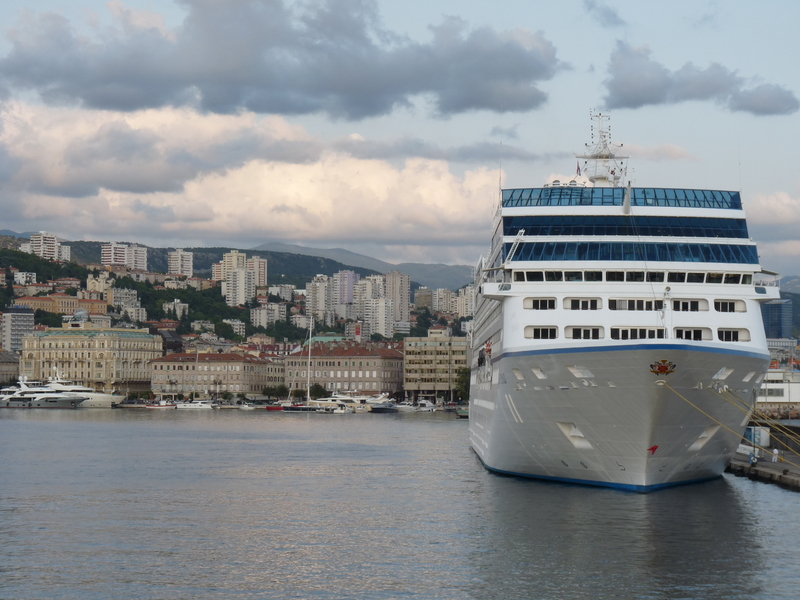 The building of the Passenger Port Terminal with the necessary infrastructure was built, a pedestrian area in a length of about 260 m was arranged, 200 m of new pier wall with a floating ramp for disembarking/loading of vehicles on ships was reconstructed, and new water supply, sewage and electrical networks were installed.